Please direct any comments or suggestions to the Post 34 Webmaster. 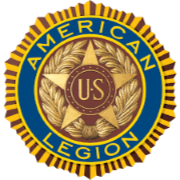 The American Legion is a nonpartisan, not-for-profit organization with great political influence perpetuated by its grass-roots involvements in the legislation process. 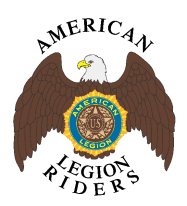 Legionnaires’ sense of obligation to their community, state and nation drives an honest advocacy for veterans in Washington. 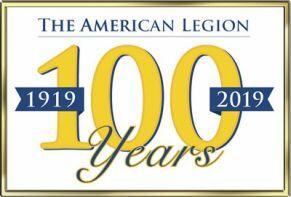 The Legion stands not behind politics, but the issues and people that institute progress by focusing on veterans rights and quality of life.The American Legion’s success depends entirely on active membership, participation and volunteerism. The organization belongs to the people it serves and the communities in which it thrives.